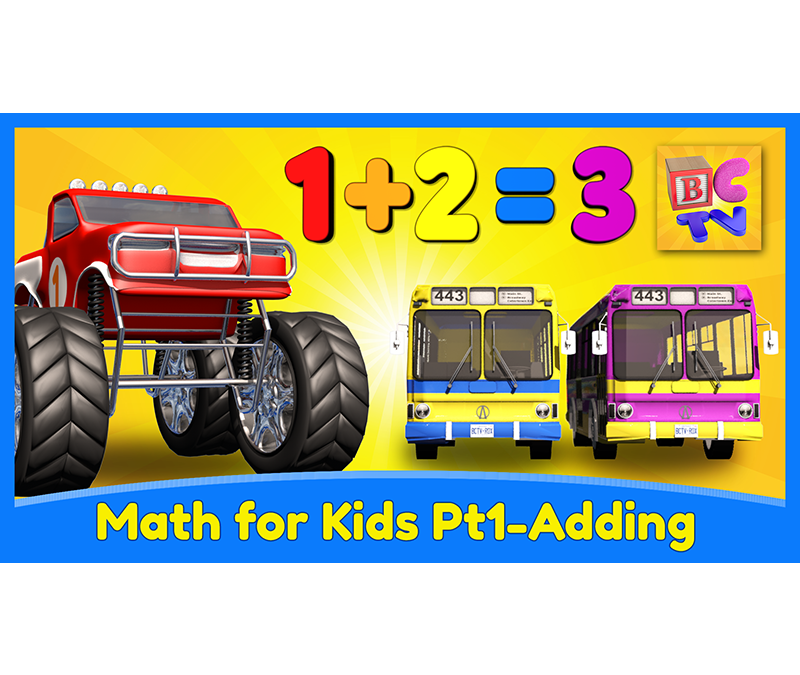 Learn the numbers from 1-1000 plus basic adding and subtracting with this action-packed educational compilation featuring cool 3D monster trucks. 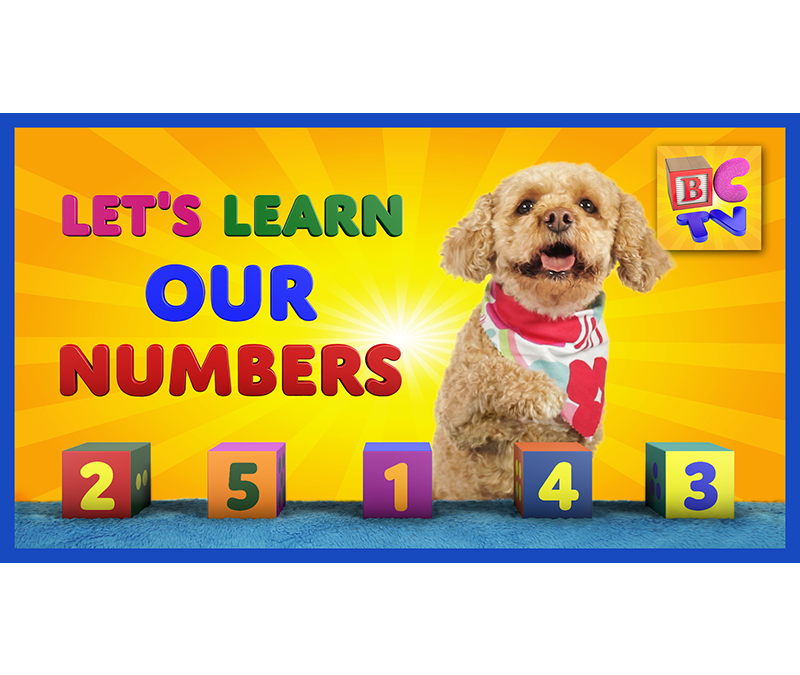 Learn the numbers from 1 to 10 with some fun number blocks and watch as Lizzy adorably locates the correct numbers from the lineup. 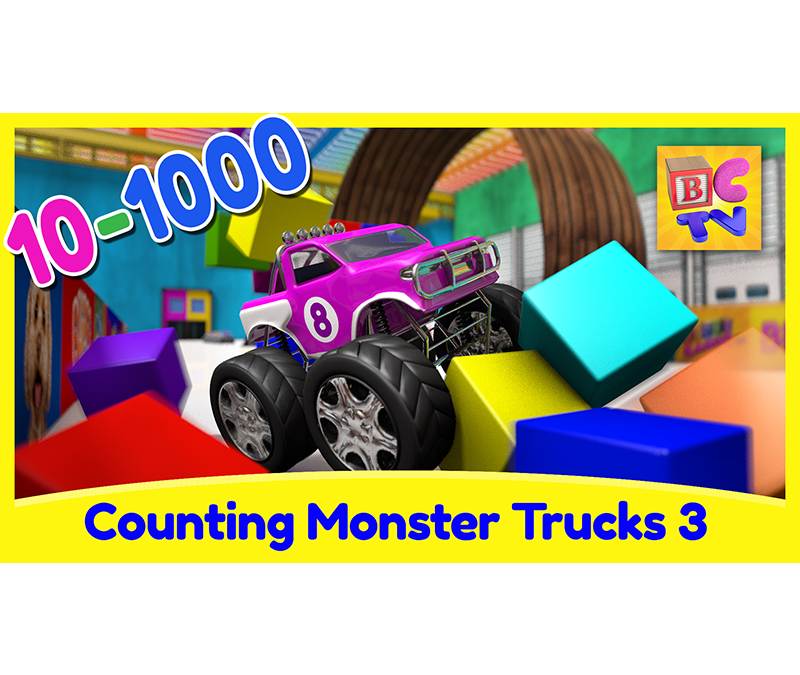 Learn to count from 10 to 1000 in this fun animated monster truck video for kids. Learning math has never been so much fun! 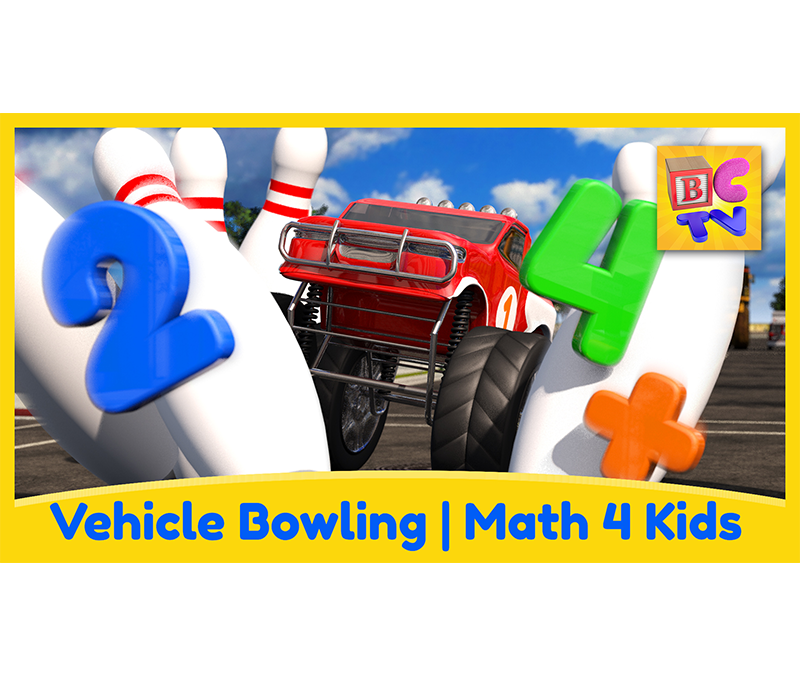 In this fun educational video for kids, we’ll learn about adding and subtracting with some super fun vehicles as they smash through giant bowling pins in the city. 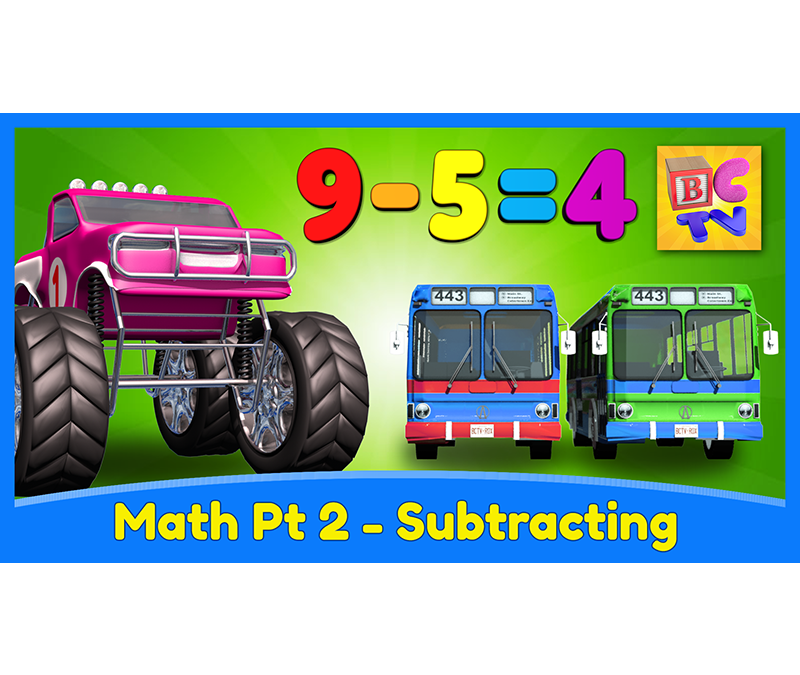 Learn about subtracting with this super fun educational 3D math cartoon for kids featuring stunt-jumping monster trucks and colorful buses. 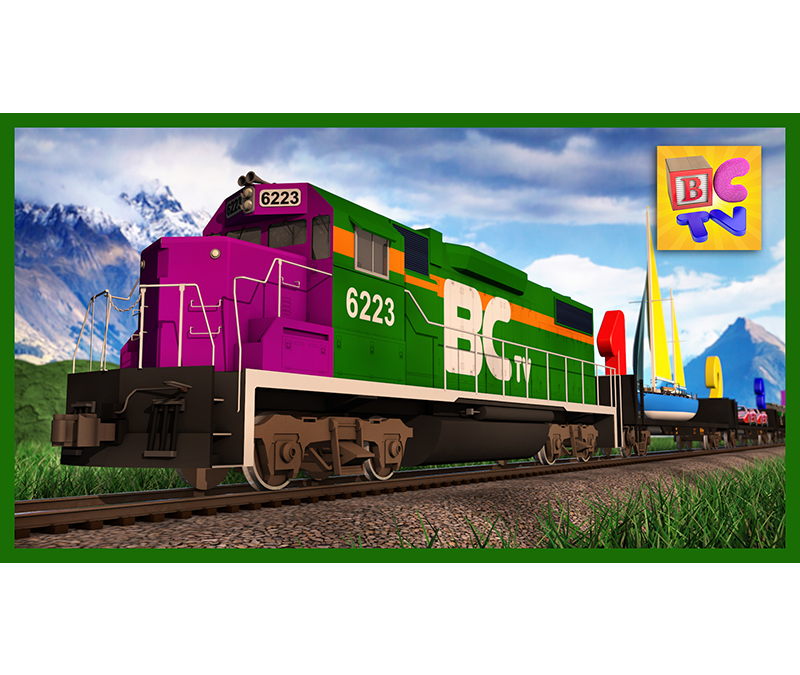 Learn about adding with this super fun educational 3D math cartoon for kids featuring stunt-jumping monster trucks and colorful buses! 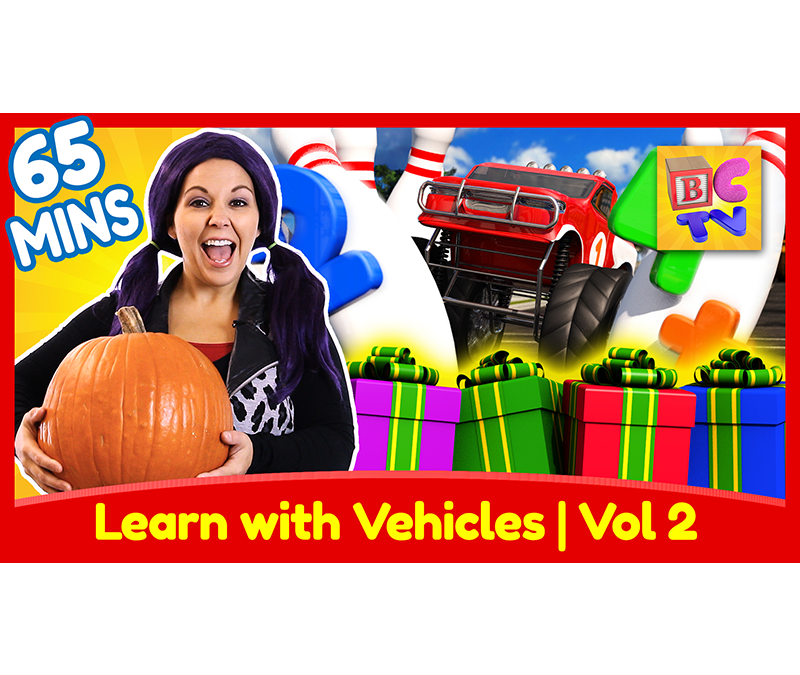 Learn to count from 1 to 10 in this fun animated monster truck video for kids. 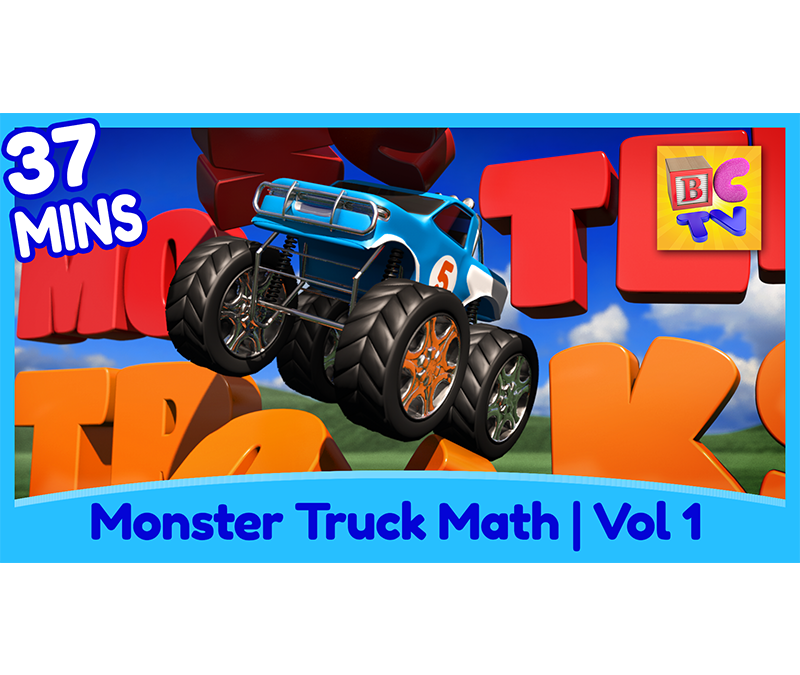 Your children will love watching the monster trucks roar through the city as they learn their numbers and count the trucks as they go by. 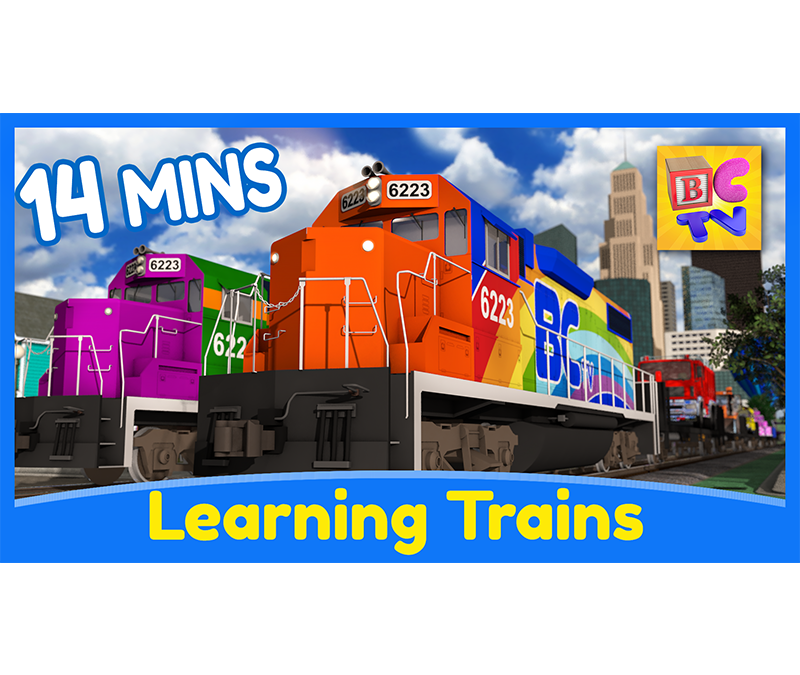 Teach your kids their numbers and how to count from 1 to 20 plus the increments of 10 up to 100 with this fun educational 3D train video. 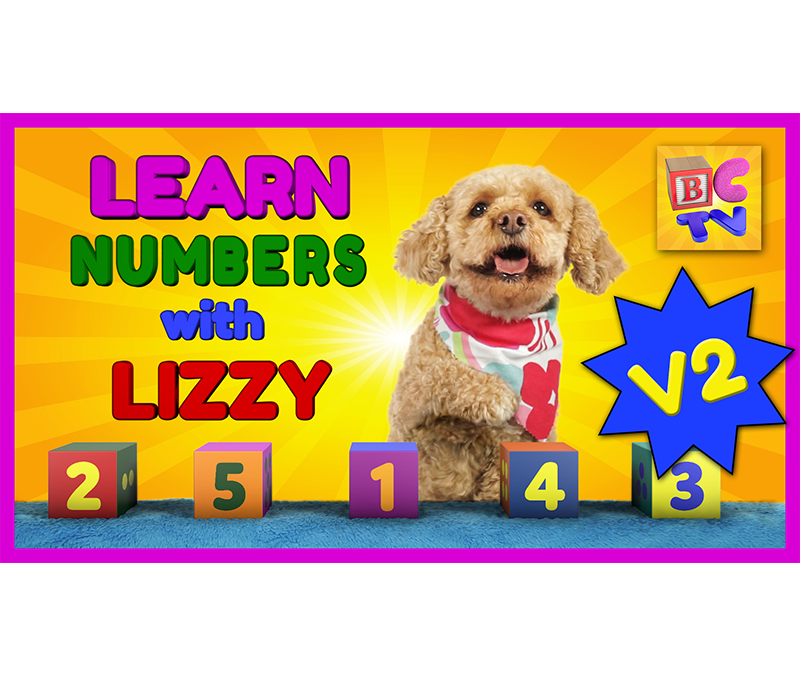 Toddlers, preschool and kindergarten kids will love to learn numbers 1 to 10 with the help of Lizzy the Dog!